You’ll remember that we were introduced to Audible last year during an epic whirlwind trip to Montreal alongside some of our favourite influencers and members of the media. On that trip I came to appreciate the simplicity is downloading an app that was just for me. Not that I don’t love sharing our adventures on Instagram, Twitter, Facebook and the litany of other social platforms we exist on… but sometimes it’s nice to do something for just me, you know? Recently I found out about the exciting new collaboration they have recently announced with Ryerson University and I wanted to share the news with you all! Why is this important to share? Let’s be honest, the majority of the news out there these days is focusing on some heavy stuff. And while it is important to stay educated (now more than ever in my opinion), it is also important to share positive news as well. I think sometimes it’s easy to get lost in the negative. Not to mention the fact that this announcement is giving me some serious thoughts about going back to school! So not only am I now reminded as I write this blog post that I need to get back to my Spanish lessons – making note of that in my calendar as we speak – but also I love that they are investing in the future of Canadian students. The “Audible Acting Studio,” a 1,400-square-foot, acoustically-treated performance training facility will provide Ryerson School of Performance with a flexible rehearsal space that uses integrated technology to allow for professional-quality audio recording of individual and ensemble voice acting. Additionally, an existing audio production studio in the Rogers Communications Centre will be upgraded to the “Audible Sound Studio,” providing specialized technology for aspiring audiobook producers from across FCAD’s nine schools, including students in media production, documentary media, and creative industries. Both studios will open in Spring 2019. I remember studying the media at Carleton University many moons ago, and a program like this would have been such a huge opportunity to further my career goals. In 2018, I am still very much considering going back to school, and this makes me want to consider studying at Ryerson to brush up on my media skills. After all, life is a never ending lesson and education is key to being my best self in my opinion. So in an effort to share a bit of good news on your social media timelines, I wanted to take a minute to thank Audible for making the world a little better with their efforts. Not only will I smile knowing that students in Canada will benefit from their efforts, but who knows… I might just be applying for that scholarship myself one day! 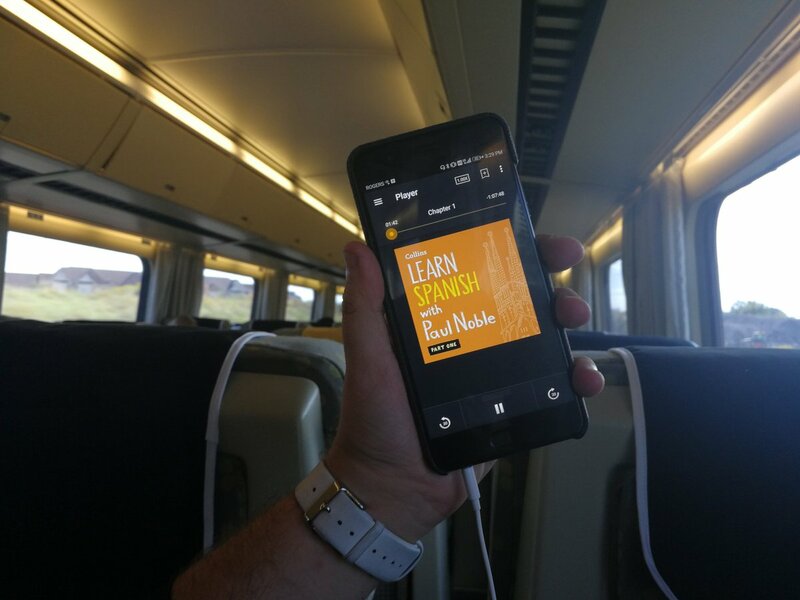 I encourage you to join the social media conversation while learning more about your love for literature and the convenience of this app by following @Audible_CA on Instagram & Twitter. Use and follow the #YouGottaHearThis hashtag to share what YOU are listening to! 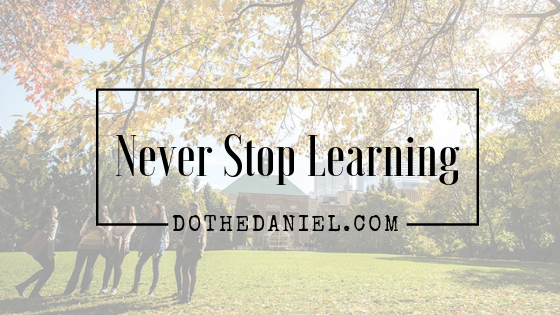 And don’t forget to follow along with the #DoTheDaniel Instagram account. We would love to have you join us on our adventures!